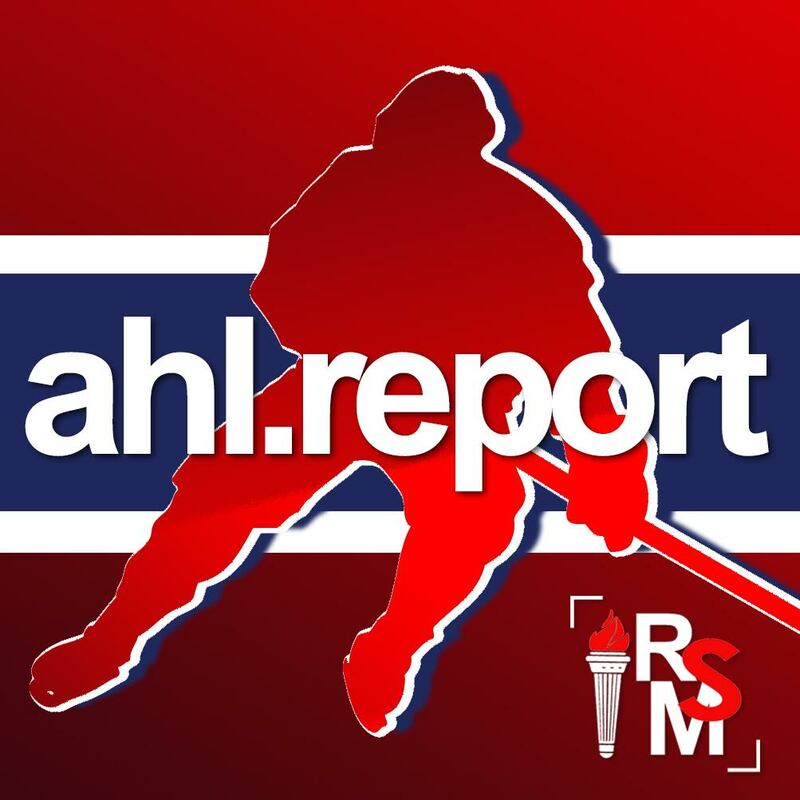 BROSSARD – The Canadiens sent defenseman Zach Redmond down to the AHL’s Laval Rocket on Saturday. The 29-year-old rearguard had been placed on waivers on Friday and went unclaimed by the League’s 30 other teams. 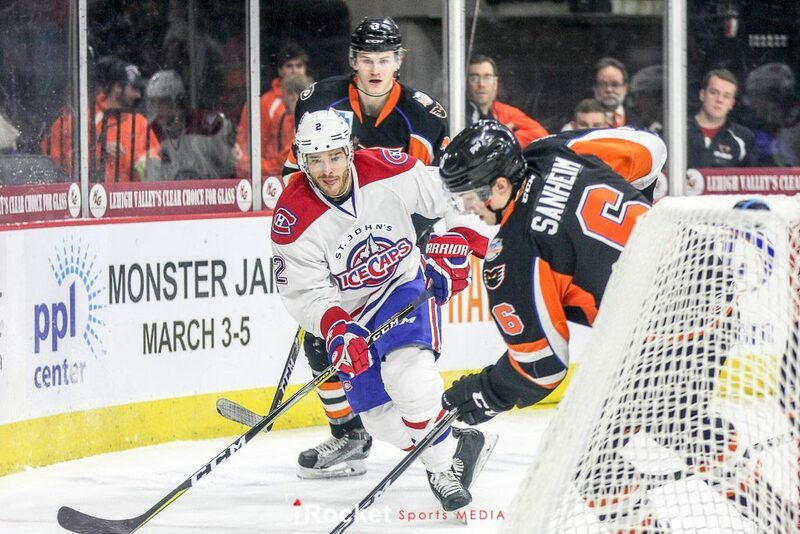 The Rocket’s training camp begins on Monday at Place Bell in Laval.